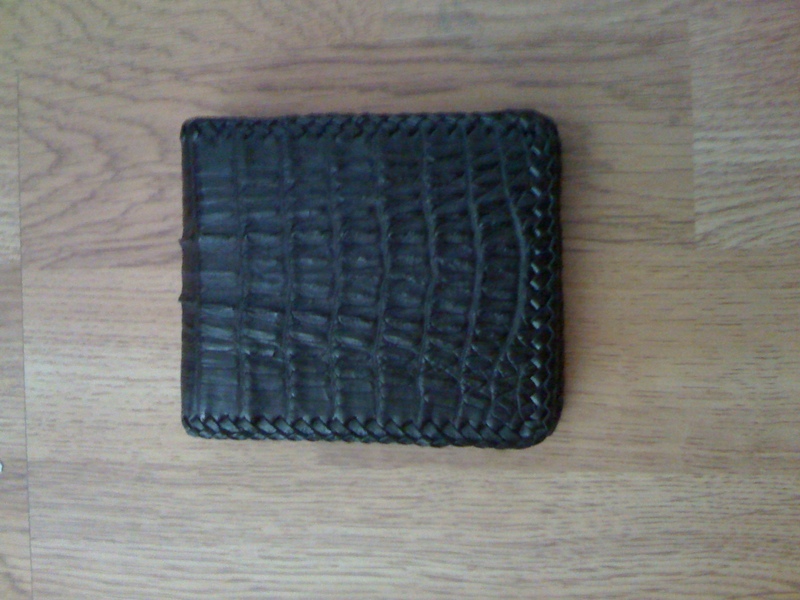 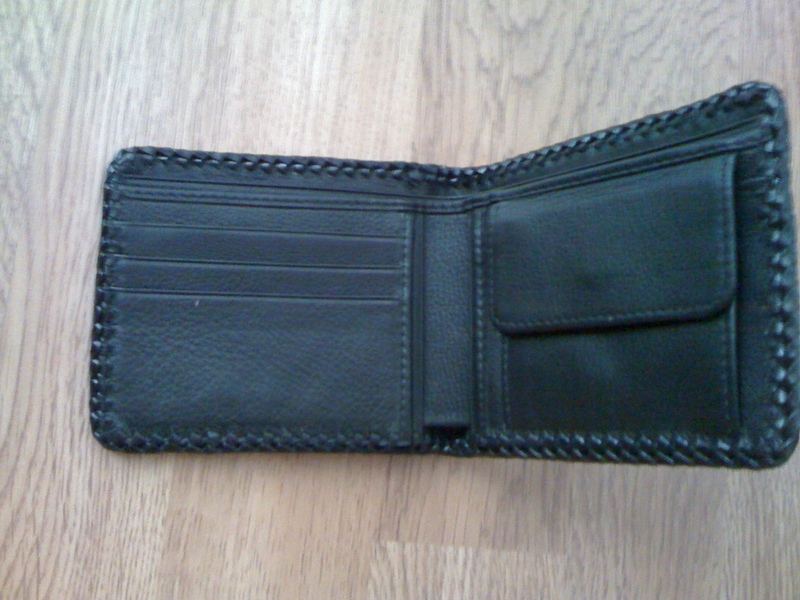 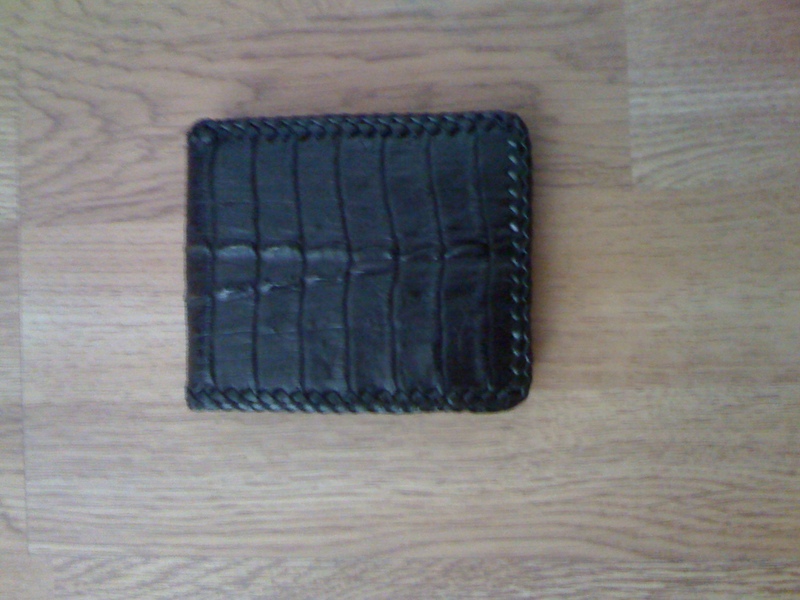 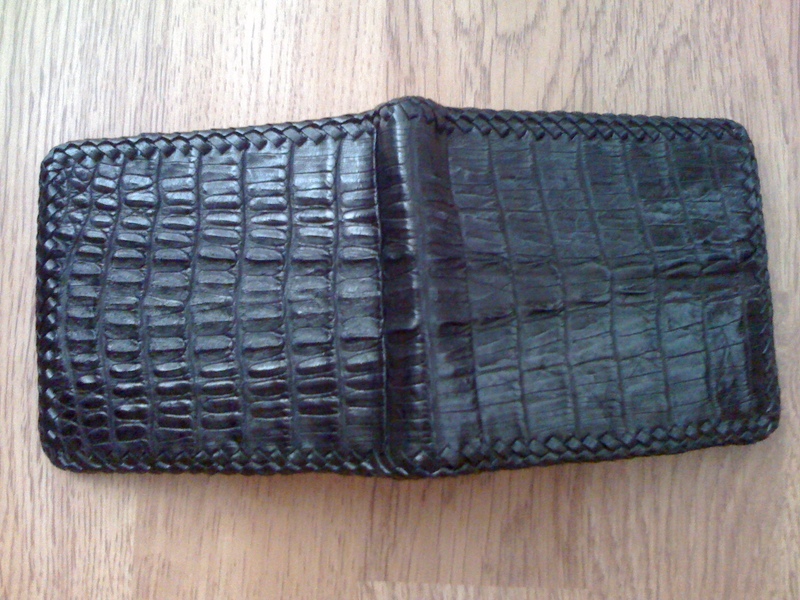 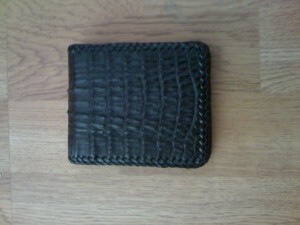 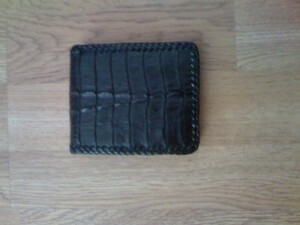 the real crocodile skin purse, my friend that work on this gave me this. 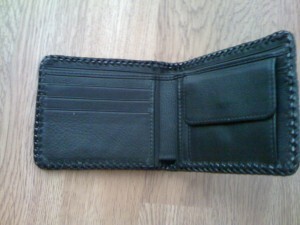 but i have no intention to use it. what the price you wanna buy?